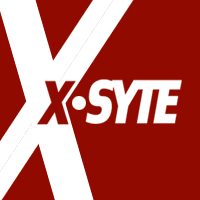 It's easy to get started with XSYTE! Not only is your XSYTE designed to be simple and intuitive, there's plenty of how-to's, helpful videos and articles to explain what you need to do to get set up. Your league will be humming along in no time!